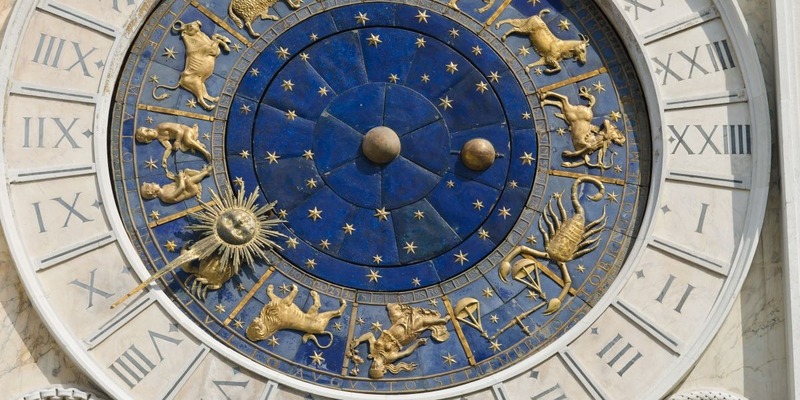 Horoscopes as known in Western societies today have been en vogue for quite some time, although they used to be presented in newspapers and magazines in a very commonplace way that made it hard for any true astrology believer to take them seriously. Fortunately, the quality of horoscopes distributed by media has changed a lot in the meantime, and so especially the Internet offers a selection of thoroughly elaborated astrological analyses like the daily horoscope, the weekly horoscope, the monthly horoscope and several other more specified horoscope types, which consider the whole range of astrological knowledge to base their calculations on. Knowing that makes it easier to rely more on these offers than on their superficial precursors. Horoscopes and star signs are considered to be the most valuable resource of astrology as they are used to present the positions of the important planets and other celestial bodies of our solar system at a specific point of time. The astrological calculations applied in the process are based on a branch of astronomy called celestial mechanics. The different types of horoscopes can be seen as a sketch of the astronomical constellations at the time a person is born in a certain place and continues to be the indispensable foundation for calculations like the horoscope of the day, the horoscope of the week, the horoscope of the month and special analyses like the love and relationship horoscopes. The undisputed classic among the horoscopes is the birth horoscope, which is created based on the exact date of birth, time of birth and place of birth of a person and which provides profound information for every zodiac sign regarding their individual qualities, character traits, talents and limitations. Horoscopes and star signs have had a bad reputation for a long time as they mainly consist of a couple of trivial lines in the category Horoscope of the Day of the daily papers. Newspaper horoscopes usually provide no added value for the reader at all, except maybe for a certain entertainment aspect, because the way they are written they could apply to any zodiac sign at any given day. Everyone who is interested in astrology knows that this has nothing to do with a well-founded analysis and interpretation of personal data. As opposed to that, sophisticated horoscopes like today's horoscopes on this page are based on a very thorough proceeding as they consider all the relevant astrological factors, namely the positions of the stars and other planets like the sun and the moon and also the specific ascendant of a person. The result of a detailed analysis like that can be a valuable helper for any individual to get through his everyday life and can also serve as a guideline for the direction someone may be taking in his life in general.